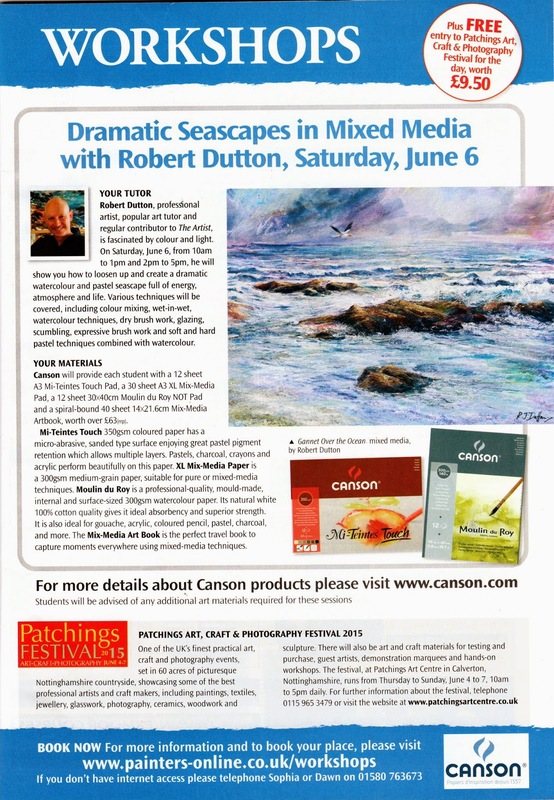 'Patchings' Art Festival at Calverton Near Nottingham promises to be even bigger and better this year with the return of Canson for this years event from 4 - 7 June '15! 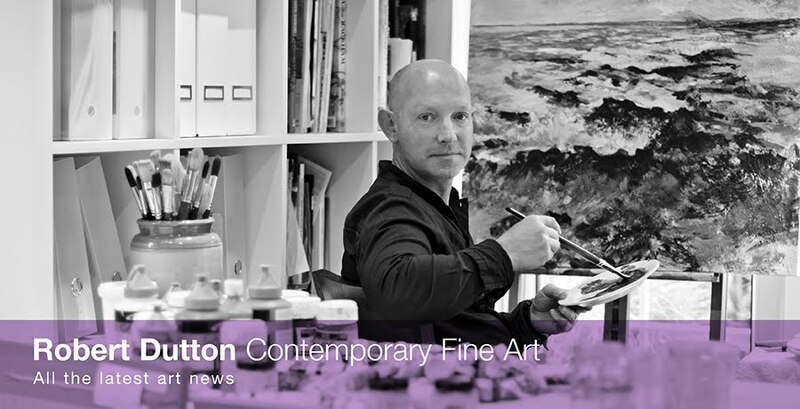 As one of their leading UK Ambassadors, I'm proud to take part this year with 2 sponsored workshops (in association with 'The Artist' magazine to which I contribute regular articles to), on Saturday 6 June teaching expressive mixed media techniques on the wonderful and responsive Canson fine art papers. There will be one workshop in the morning and another in the afternoon. The morning and afternoon seascape workshops have already received a great deal of interest and promise to be really popular so early booking is highly recommended so you do not miss out!